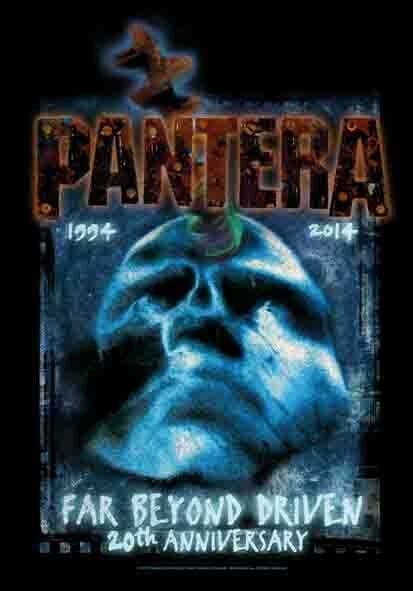 Online flags wholesale as Pantera – Far Beyond 20th Anniversary high quality; with license. Fully printed on hi-quality fabric; of italian production. With long-lasting colours and different measures, such as: 53x150cm and 75x110cm. Heartrock has all kind and colours of flags.